WHY ARE FAMILY PORTRAITS SO IMPORTANT? Vivacious and PRECIOUS all at the same time! What a fun headshot session with Precious “Killer Pitch Master” Williams! And fabulous makeover by Kamila Zmrzla-Otcasek. 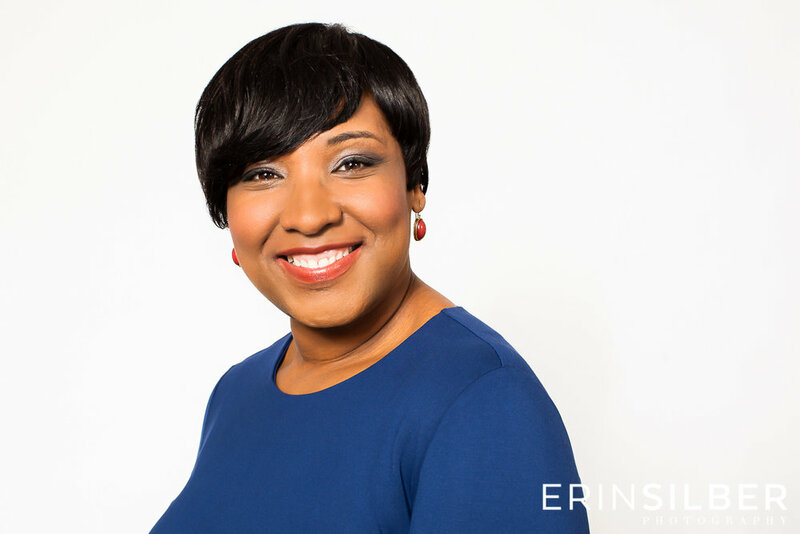 If you need an expert on creating the perfect "Killer Pitch" - hire Precious Williams. 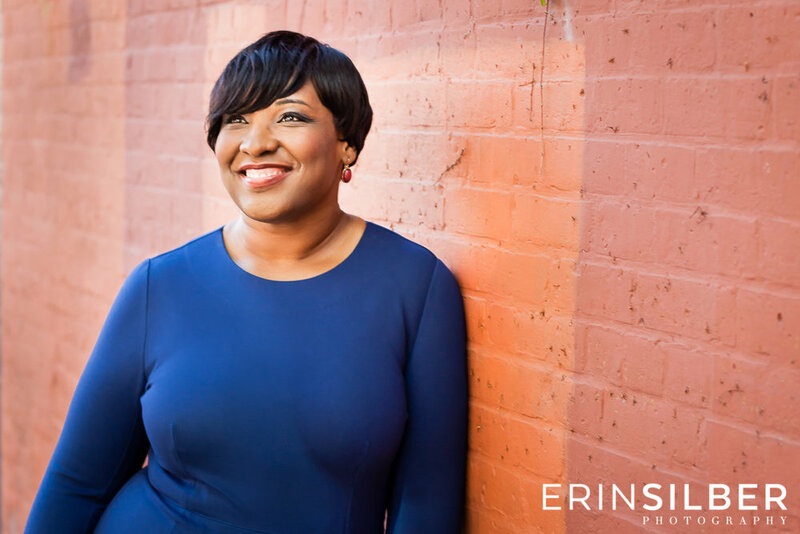 She's an expert in developing "killer pitches" that emotionally connect with any audience, gain noise and buzz for any brand while attracting media, investors and customers.